The 42nd installment of the Ryder Cup sees the team tournament head to France for the first time. All eyes will be on the event at the Saint-Quentin-en-Yvelines, which will begin on Friday the 28th September, with Sky Sports broadcasting it live. With the USA the defending champions, following their 17-11 success over Europe two years ago, all eyes will be on the star-spangled team to see if they can repeat their successes away from home. However, betting tipsters have decided to rule this one in the favour of Thomas Bjorn’s men, who are the 11/8 underdogs in the Ryder Cup betting tips. The USA are 8/15 favourites to win back-to-back events for the first time since 1993, and we’ve tipped them to win this year with odds priced up at 12/1. 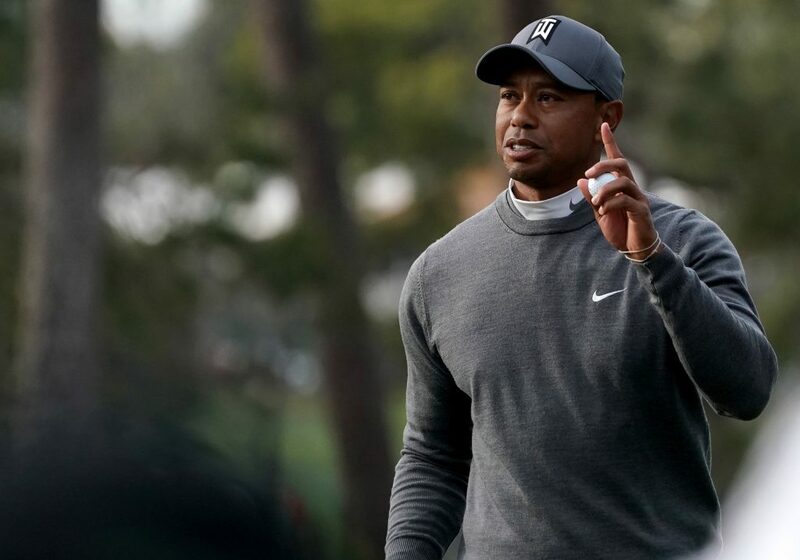 Tiger Woods has been tipped to be the American’s top wildcard player, with odds of 7/1. This is Woods’ first Ryder Cup since 2012, when a meltdown at Medinah saw him lose three of four matches and contribute a grand total of 0.5 points to his team, yet it should be one the safer Ryder Cup betting tips that the 14-time major winner improves upon this tally in France. Historically, Woods has struggled in the fourballs and foursomes, but has won more than he has lost in the singles. A victory in the singles here could be decisive for this bet. Yet the European team, led by Bjorn, will want to seal the victory on home turf, and possess vital assets to potentially clinch it. Molinari, for instance, has been tipped to be the top player, trading at 15/2, but other players like Justin Rose and Rory McIlroy will be a better bet to make as the Italian hasn’t won a Ryder Cup match in six previous attempts. Despite their setback at Hazletine two years ago, Europe remain on something of a Ryder Cup roll thanks to eight victories across the last 11 competitions, and the current set up of the USA taking on Europe began in 1979 and in the 19 tournaments in this format, Europe lead 11-8. In terms of course knowledge, it is advantage Europe, given that Le Golf National, just outside of Paris, is the regular host of the French Open on the European Tour. Many of the USA players will have little in the way of prior exposure to its demands. Europe can also call upon having current world number one Justin Rose in their ranks. In fact, 17 of the top 18 players in the world will feature, showcasing the strengths of the two teams involved, and we’re betting that they will show their skill on the field come Friday the 28th. However, with the USA responsible for 11 of this group, alongside the ultra-experienced Phil Mickelson, they are favoured for victory as one of our Ryder Cup betting tips. Tiger Woods will use his experience to help team USA win away from home. In terms of our Ryder Cup best bet, it’s incredibly hard to oppose Thomas among the eight rookies, and we’ve tipped him to impress the most as a rookie. 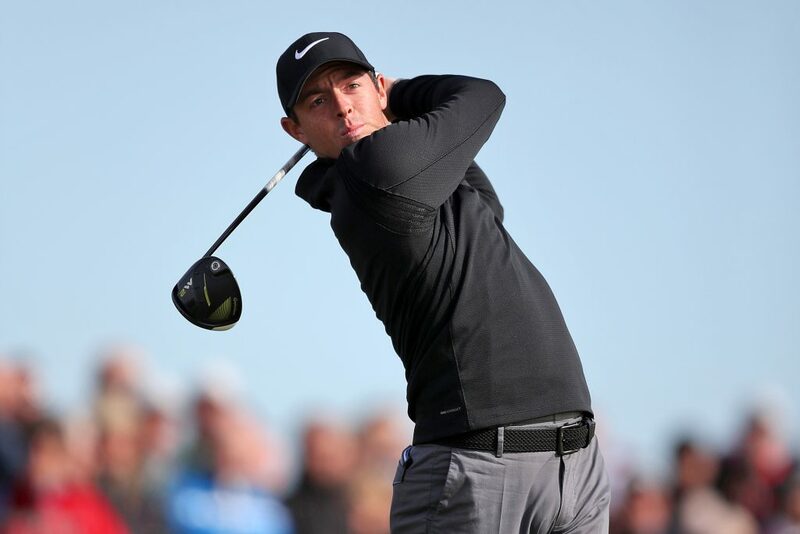 The 25-year-old has already spent time atop the world rankings, is already a major winner following victory in the 2017 PGA Championship and was last year’s FedEx Cup champion, confirming the Ryder Cup betting tips set out by our tipsters. Yet, significantly, unlike most debutants, Thomas is also likely to play in all five Ryder Cup sessions and is a probable pairs partner of Rickie Fowler. This duo went unbeaten in the USA’s victory in the President’s Cup last year, winning two of their three matches and halving the other. 2018 has already been a big year for Reed following his first Green Jacket courtesy of victory at the Masters. And now he steps into the team environment which he has been previously shown to relish. His Ryder Cup record is outstanding, with six victories, two halves and just a solitary fourballs defeat across nine matches. His winning percentage is higher than any other player involved this year, and it would be foolish not to make him our pick to be the combined top scorer with partner Jordan Spieth as part of our Ryder Cup betting tips.